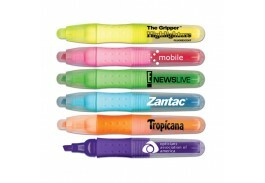 Promotional highlighters are an easy and effective way to adverstise your business. 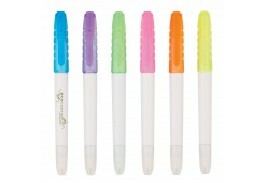 Once mainly used by students, highlighters have become a necessity for many business and household users too. 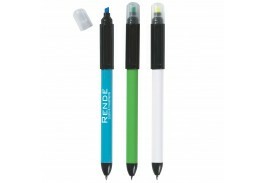 As their name implies, they let users highlight the most important words as they sift through reams of text. 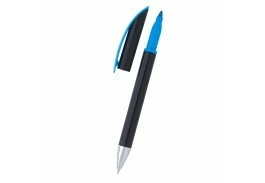 As such, they've become small but important tools in many businesses, from sales to finance and beyond. 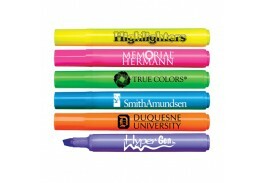 Whether you have a for-profit or nonprofit organization, if any of your people use a highlighter, personalized highlighters make sense. 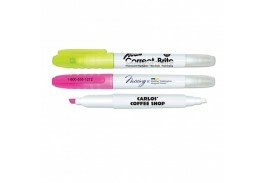 Available from the Promotional Pen Store at an attractive price, our promotional custom-imprinted highlighters can be a small but crucial building block in your marketing collateral. 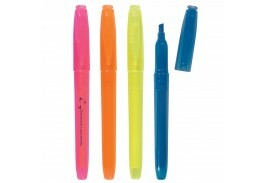 They're perfect not only for schools and student groups but to hand out at investment and real estate seminars and any other place where people will be reviewing large amounts of written as well as oral information. 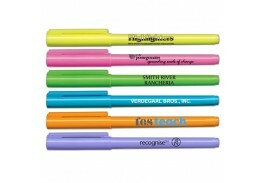 When you include them with the literature you hand out at trade shows, for instance, the people who get your custom highlighters will remember your organization every time they use them. 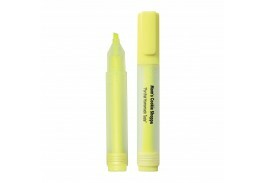 Imprinted highlighters also make natural promotional collateral for groups of teachers, parents, scientists, book lovers and many others. 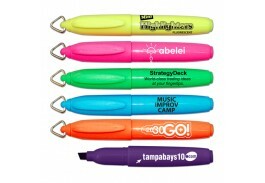 A branded highlighter will always attract attention to itself as well as to the text it highlights. 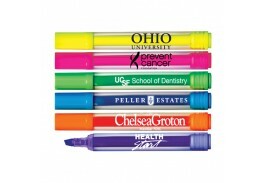 Thanks to their day-glo fluorescent colors, highlighters make great promotional items. 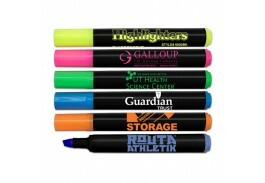 Besides being useful, these brightly colored markers really stand out. 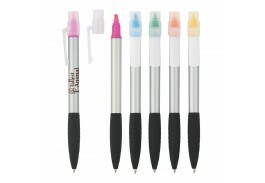 They make an eye-catching background for your logo and message, which you can imprint in any font and color you choose to create the exact effect you want. 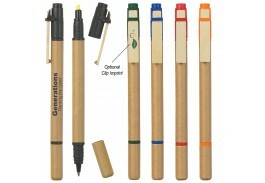 If you're looking for a font you don't see here, just call our staff or send us an email. 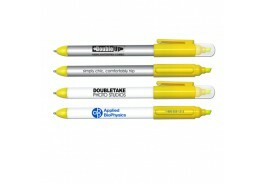 We'll give you quick, helpful advice that will save you time and money.